Sorting title - Used only in builder for easy sorting. 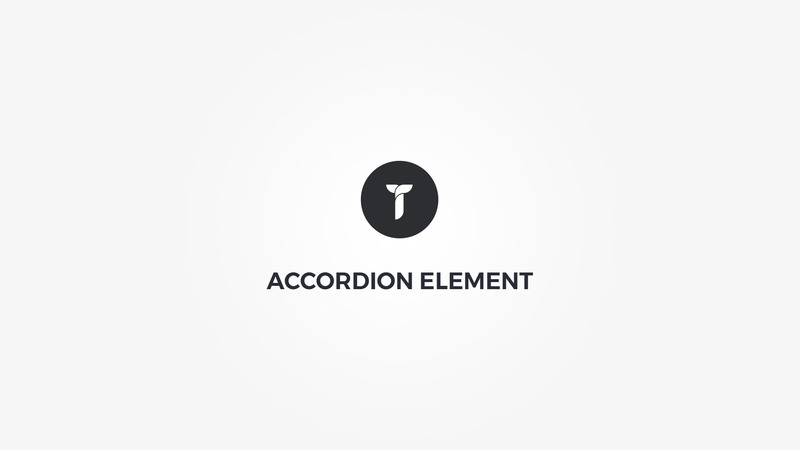 Accordions - Add/edit your accordions. Container box style - Adjust .thz-shortcode-accordion box style. Global metrics - Adjust borders, borders width, space between accordions, toggle arrow, and first accordion open/closed on page load. Title padding - Adjust .thz-accordion-title padding. Global colors - Set borders colors, content background, link, links hovered and headings colors. Theme defaults are used if empty.